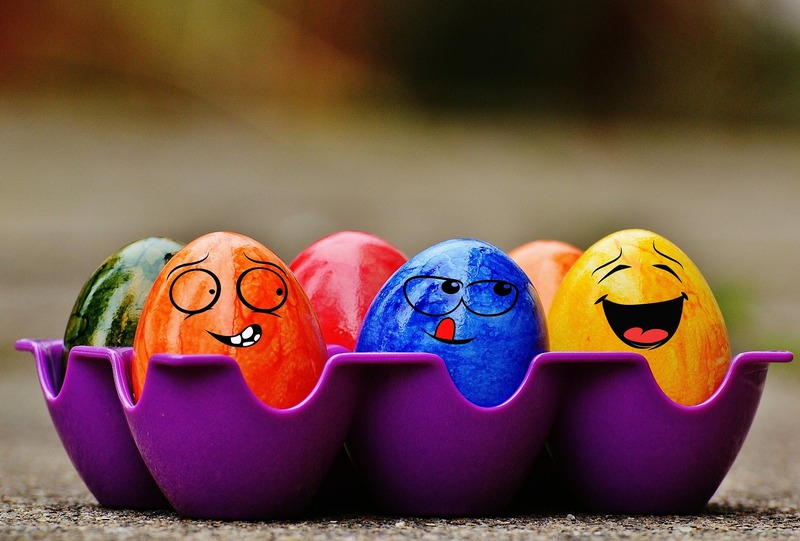 Easter is right around the corner, and we’re super egg-cited! Usher in the long weekend with a delicious Sunday brunch, Easter egg hunt and share your delicious recipes with everyone – because let’s face it, who doesn’t like eggs?! 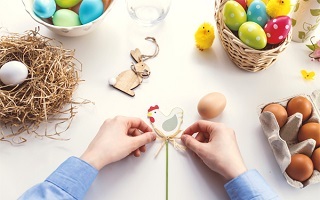 To make sure you are ready for the perfect Easter weekend, we’ve prepared a list of pointers that’ll teach you everything from menu choices to tips on decorations and games! Be the ultimate party host and make sure you nail it with some of the best recipes. Whether you’re looking for a delicious entrée, a savoury main or some decadent after-party desserts, we’ve got you covered with 5 recipes for the perfect brunch. 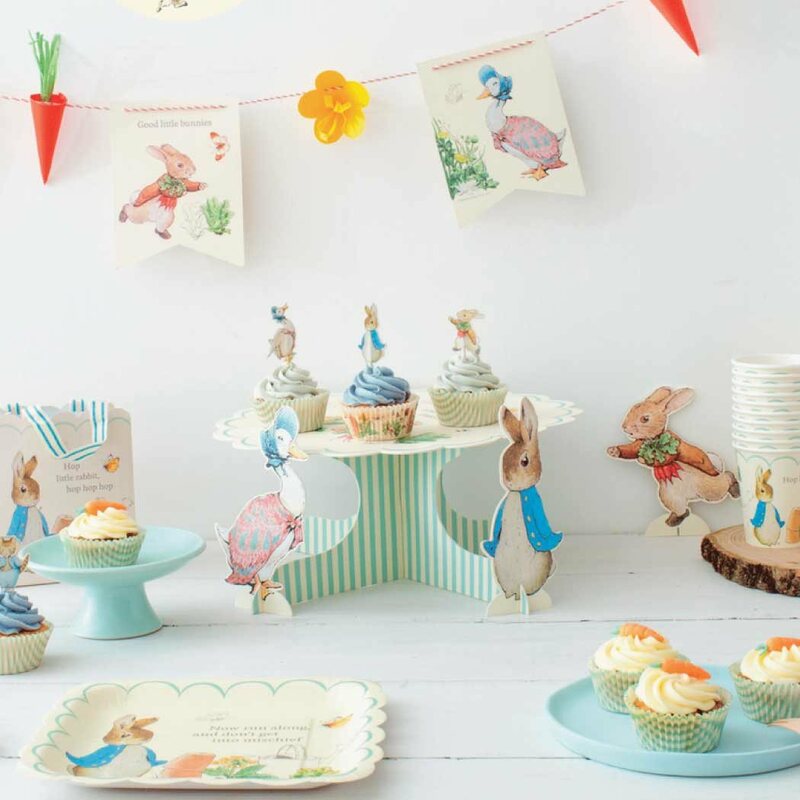 Get yourself into the festive spirit by decorating your Easter party with Meri Meri’s Peter Rabbit tableware collection! Stun your guests with a Peter Rabbit Wonderland party theme that will knock their socks off with a 16” table centrepiece, beautiful plates & cups and a cake stand overflowing with adorableness! The best part is, we’re having an Easter sale where you can get all these at 30% OFF! Head down to our stores or shop online at ToTT @ Redmart now! You’ve got a fantastic menu and table decoration in place, why not step up your Easter game further by folding your napkins into adorable bunny ears? 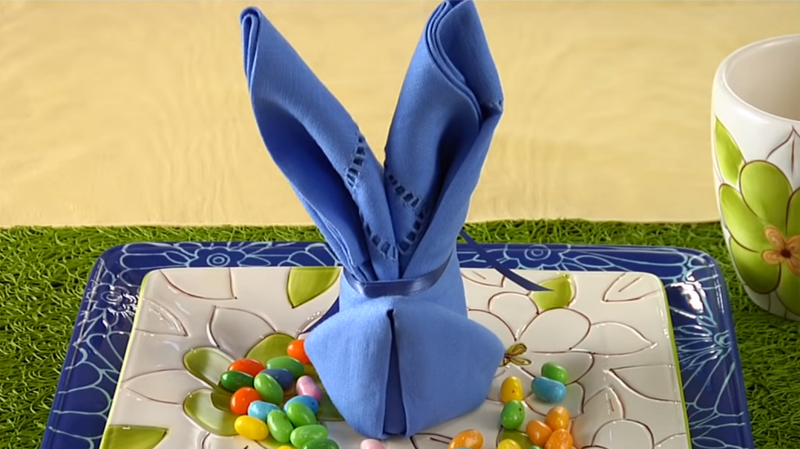 So if you want to leave your guests even more impressed, check out this video by Better Homes & Gardens on how you can DIY your own bunny napkins with just a few easy steps! We love quick and easy recipes that look delicious and taste even better! 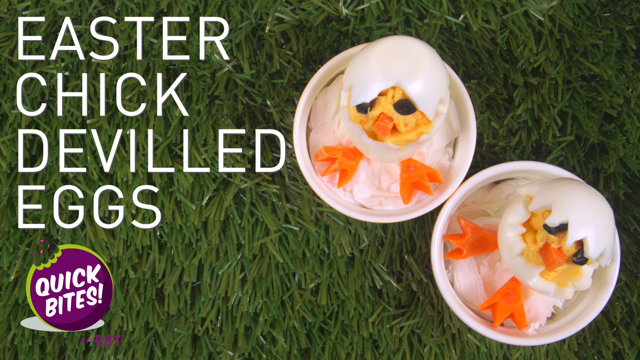 Watch this step-by-step #QuickBites Video tutorial from us, and you’ll be able to make these adorable chicks with just eggs and a few other ingredients. Decorating them is easy as 1-2-3 too! Be sure to fill up the stomach of all your guests with a variety of Easter party treats! We recommend these 5 recipes that include a Singaporean favourite – Durian Cream Puffs that will add a local twist to the party! 6. Easter Games That’ll Make Everyone Egg-static! Whether your activities and games are fun or exciting can make or break your party! 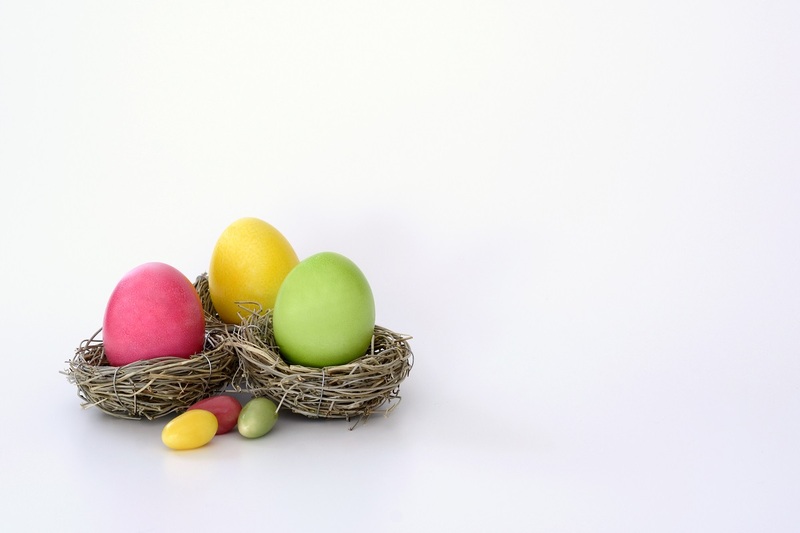 Fret not, here’s 20 tested and proven Easter games from The Spruce that’ll be sure to leave everyone wanting for more. From running those calories off with a Jelly Bean Race to having some good ole’ fashioned Easter Pinata fun, even the adults might not want to leave your party! Planning on getting new tools for the kitchen? Be sure to check out our March Madness Sale below! 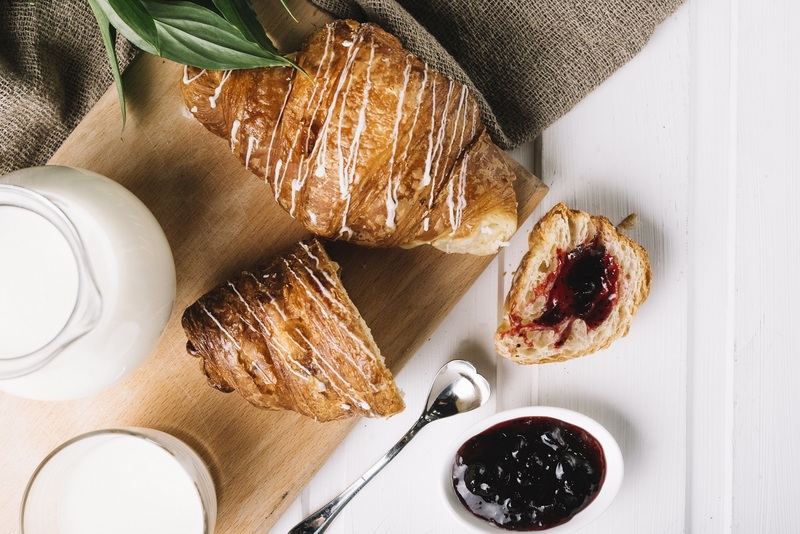 This entry was posted in buying_guides, Eat & Be Merry, Hosting, Special Occasions, Tips & Tricks and tagged brunch, Easter, Easter Brunch, Easter Party.